Cars Race-O-Rama is the sequel to Cars Mater-National Championship. 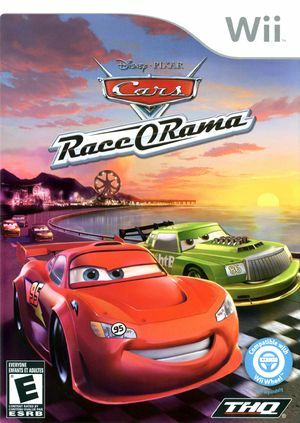 A toy line for the release was released in early 2009, as the name "Race O Rama" was used for the 3rd series of Mattel Die-Cast Disney Cars. This is the last Disney/Pixar video game published by THQ as well as the last game to be published by any other company except Disney Interactive. The graph below charts the compatibility with Cars Race-O-Rama since Dolphin's 2.0 release, listing revisions only where a compatibility change occurred. This page was last edited on 14 January 2018, at 10:37.